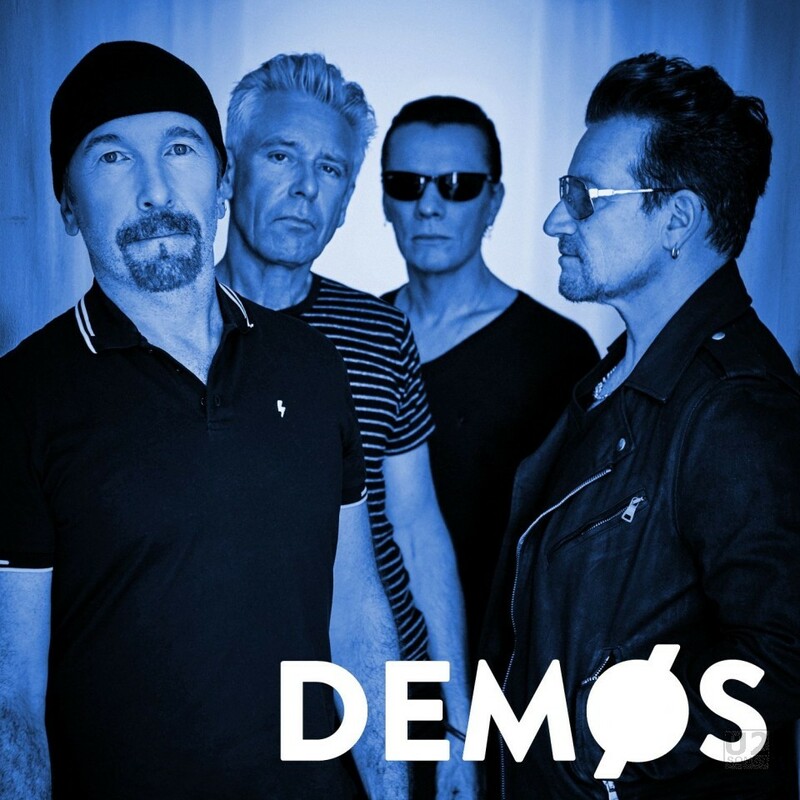 “Summer of Love” is a song that U2 has developed for the album Songs of Experience. There was a lot that went into that, but one of the jumping-off points was a CNN story about the gardener of Aleppo. It’s about this guy who ran a garden in Aleppo that he kept going through the entire war. It was a political statement to the entire world that he kept this garden going. He was this deeply philosophical character and to him it was an act of defiance to grow flowers in the middle of Aleppo. He actually wound up getting killed in an air raid, so it was a very sad ending, but Bono was really inspired by his defiance. When were looking at that song, we decided that should be the focus geographically. The song “Summer of Love” is expected to appear on the album Songs of Experience.